While many associate the field with the material plastic, the word actually comes from the Greek word meaning “to mould”. There is no plastic in plastic surgery. Surgeons use the plasticity and elasticity of the tissues which allows them to mould them into the desired shape. Plastic surgery is based on the philosophy and practice of repair, functionality and overall results after surgery, not just aesthetics. It has a wide repertoire, from birth defects (like cleft lip), to post-injury restoration, to post-cancer reconstruction of the excised part, and, also aesthetic surgeries like rhinoplasty, Botox, and facelifts. 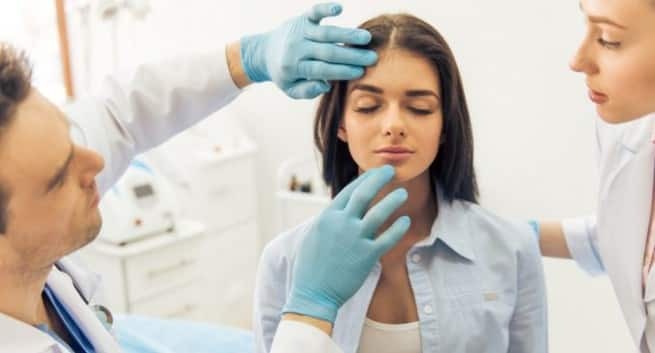 If plastic surgery corrects or improves an aspect of a person’s body image that causes them anxiety, depression, or embarrassment, then facial plastic surgery can be a very welcome improvement in their confidence and in the quality of their life. 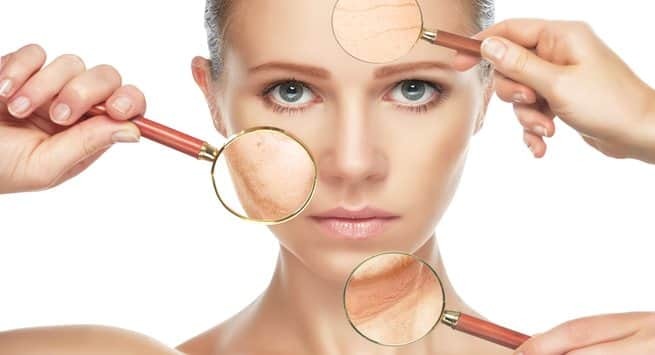 Plastic surgeons only minimize the appearance of scars by precision during surgery after a thorough understanding of the anatomy as well as the dynamics of the skin and its underlying tissues. We refine scars, reduce scars, camouflage scars but we cannot eliminate scars totally. We operate with scalpels, not magic wands! Liposuction involves removing fat from the body using fine cannulae (tubes inserted into veins or body cavities) and suction. However, there is a limitation regarding how much fat can be removed. Typically, the upper limit is 10% of the body weight. Liposculpture, as it is called nowadays, is a means of spot reduction of target areas, it means contouring. Not an overall reduction in BMI. Fat cells (called adipocytes) increase in numbers only thrice in a lifetime. As a neonate, during preschool years and during teenage. Other than that the absolute number of fat cells does not change. Each fat cell can enlarge and become bigger, but the total number remains the same. Liposuction removes mature fat cells, the balance left behind can increase in size, but since their numbers are so few, the corrected contour usually lasts a lifetime. Yes, if you don’t follow a proper diet, you will gain weight but typically, you will gain weight at sites other than the area which has undergone liposuction. Plastic surgeons always tell the patient to observe dietary discipline or else they will gain the weight back in other areas. Ageing is a continuous process. A process of rejuvenation like facelift, breast lift, filling up of wrinkles etc. only corrects those aspects which have already occurred. The effect of gravity, the sun damage, the loss of volume with age– are still ongoing. As time passes, the environment and genetics take their toll and the process may need to be repeated.